Your first impression is vital, which is why a clean business environment is vital. However, everyone knows time is a valuable commodity these days. Why should you have to worry about the clean up as well. 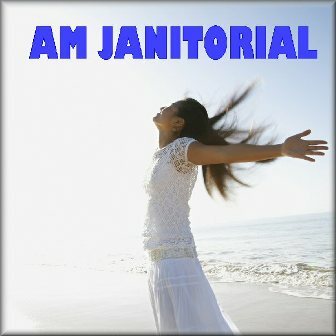 That is where AM Janitorial can help. We can do all the dirty work for you, leaving your business spotless. We will work with your schedule and your pocketbook. Whether you need us daily, weekly, or monthly, we can accommodate you. If you have a special project, don't hesitate to ask, as we may be able to assist you with that as well. All of our work is performed in accordance with strict specifications as detailed by you, the client, and is stated in each contract. When we leave your place of business, all the lights are turned off, doors are locked, and security systems turned on, so that you don't have to worry.